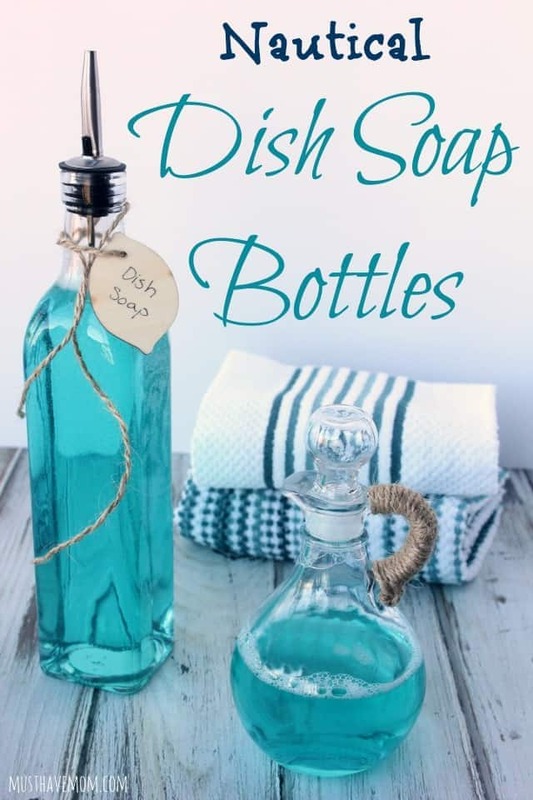 Whether you are looking to make your own soap dispenser to spruce up your space or giving them as a gift they look fantastic. Take a look at some of the ideas below to get inspired to DIY. 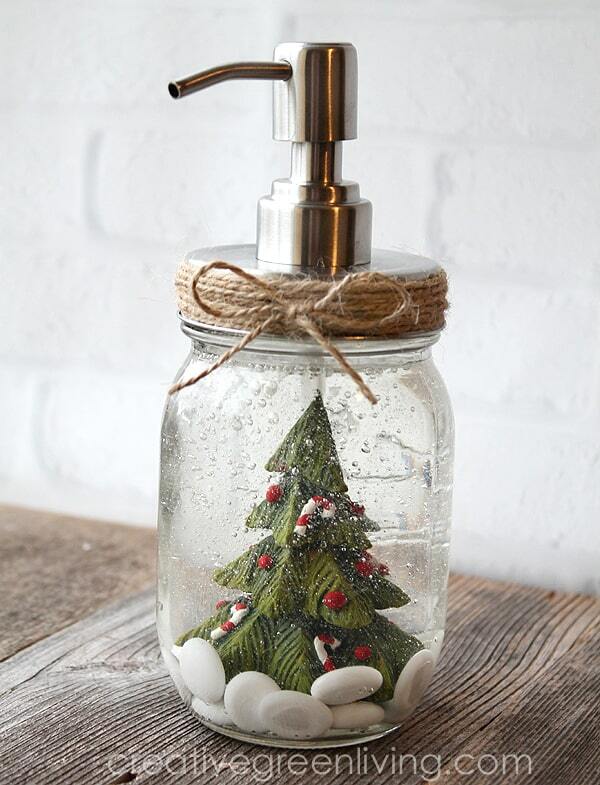 Love Grows Wild decided to spruce up her kitchen with this vintage mason jar soap dispenser. It looks cool and is totally functional. See how here. Camelot Art Creations has been getting Patron bottles from work and turning them into awesome works of art. 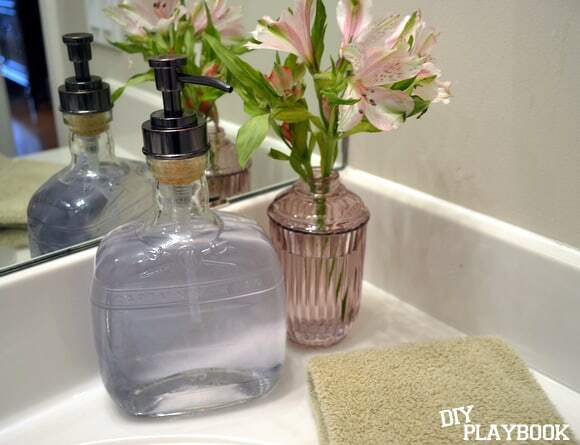 This DIY soap dispenser is just what you need. Check it out. Gabrielle at Design Mom wanted to make a unique gift for her kids teacher and came up with this fantastic idea. This can be customized and makes a fantastic gift. Give it a try. Infarrantly Creative was looking to make a really inexpensive gift that looked nice. They did a great job and these turned out great! Give the gift of soap. Keep Calm and Decorate was inspired to make these cool Coke bottle soap dispensers after finding several Coke bottles. The are so fun and vintage! Make your own. 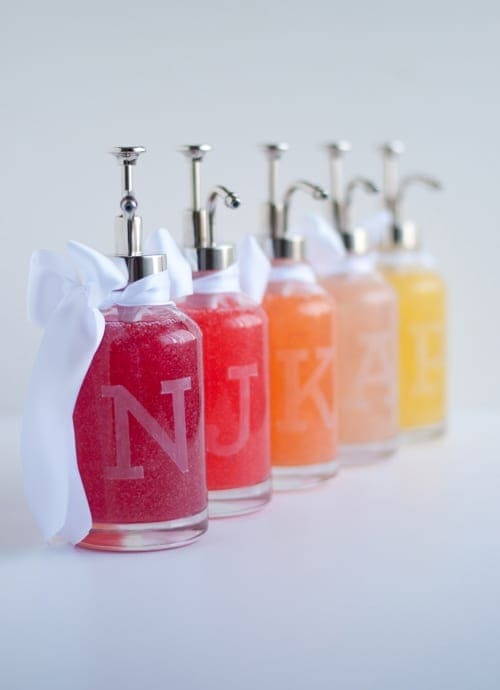 Crafterhours made some personalized soap bottles as gifts and they turned out so cool. Keep them for yourself or give them away as gifts, either way they are awesome. See for yourself. Amy at The Idea Room needed a last minute Christmas gift and decided to give soap bottles. 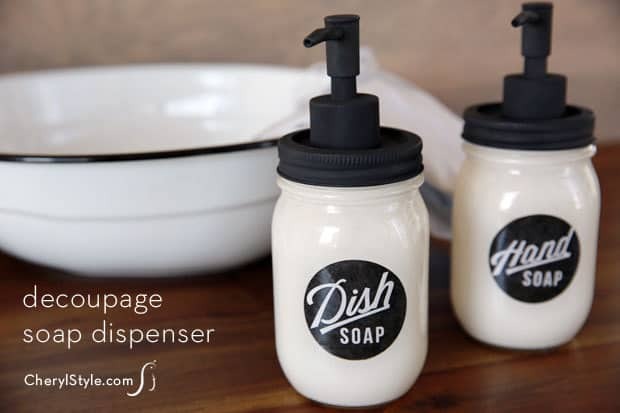 These are perfect because everyone needs soap! Check out how she did it. 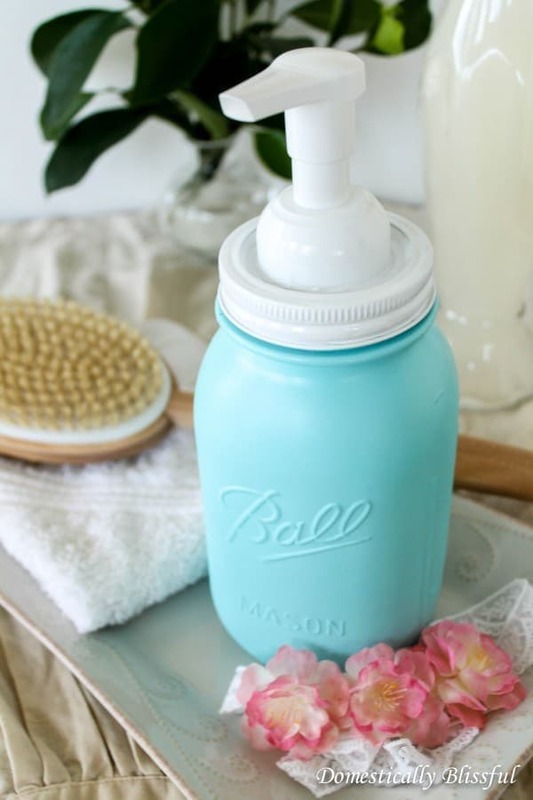 Domestically Blissful shares how she turned an old mason jar into a beautiful foaming soap dispenser. I love the color! Full tutorial here. 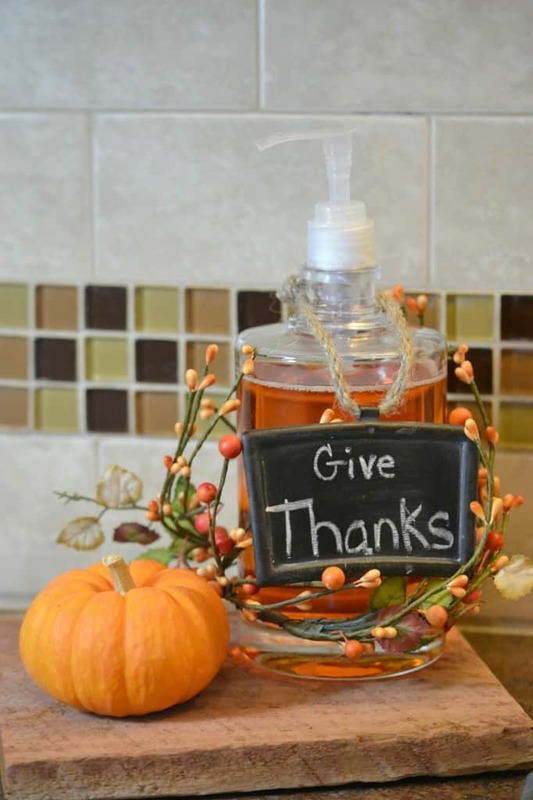 Creative Southern Home loves decorating for Thanksgiving and wanted to add some cheer with a Thanksgiving themed soap bottle. Turned out fantastic! See how. 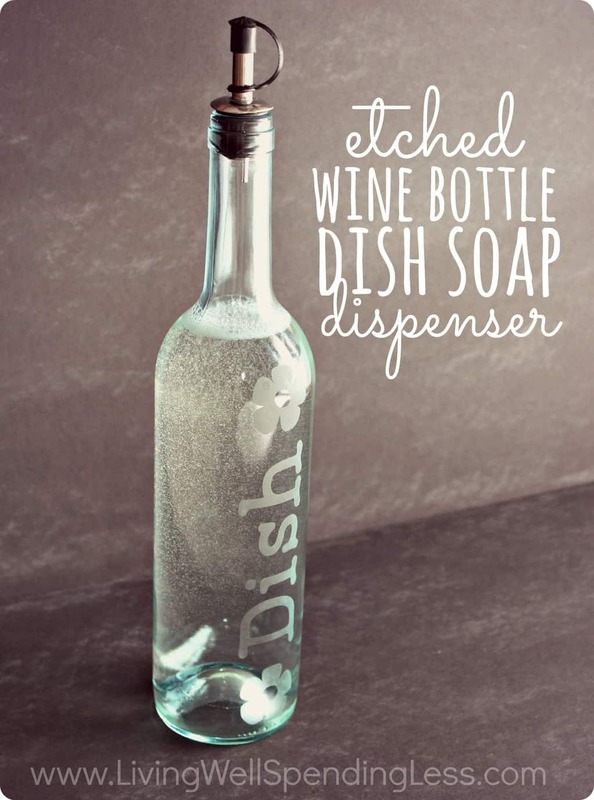 Living Well Spending Less wanted to liven up her kitchen sink with this adorable wine bottle turned soap dispenser. Tutorial here. 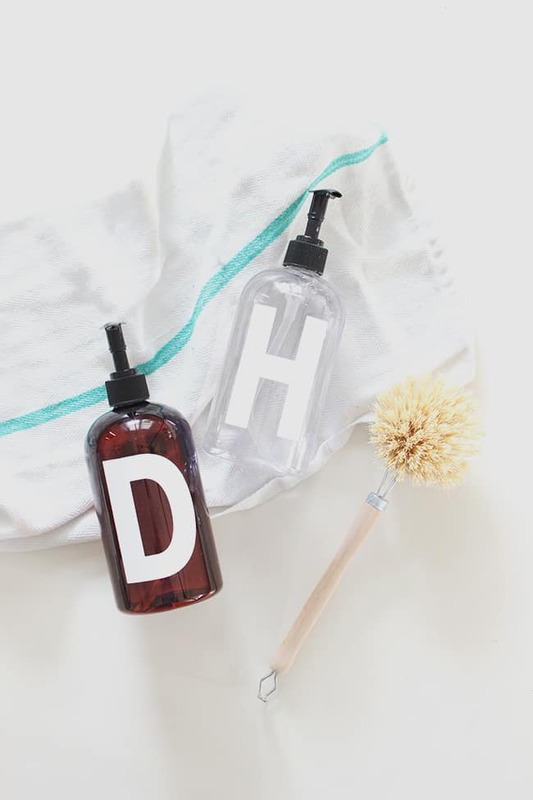 House of Hepworths shares how they took an old soap dispenser and transformed it into a painted and monogrammed soap bottle. It looks fantastic! Give it a try. Yami at The Latina Next Door had some old cool looking liquor bottles and didn’t want to just throw them out. 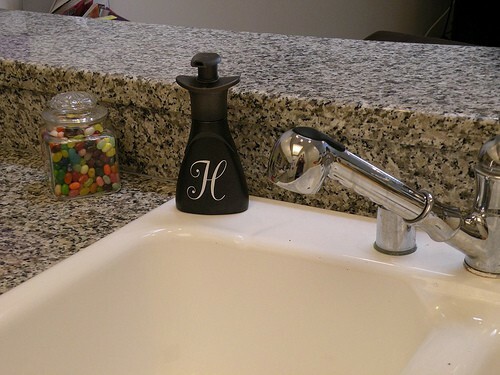 She got creative and made this awesome soap dispenser. How she did it. 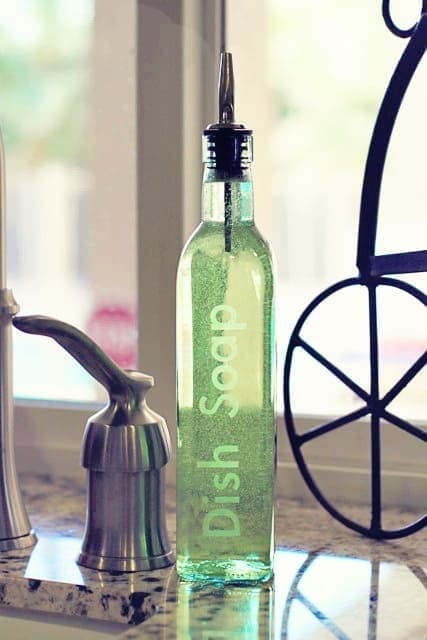 Sunshine Shoppe Supply gives a tutorial on how to decorate and make your own farmhouse style soap bottle. This would be a great gift too! See how here. 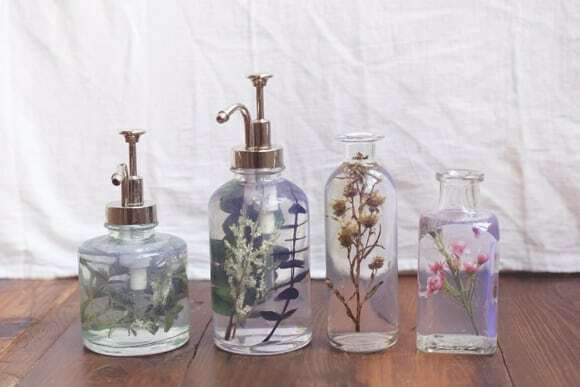 Brigette at Free People shows how you can take fresh plants or flowers and create a beautiful soap dispenser. Such a fun and unique idea. Try it for yourself. 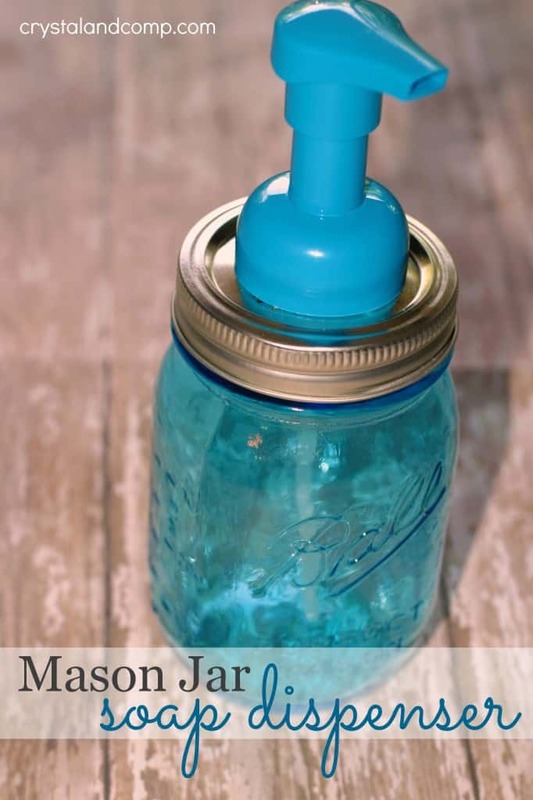 The Happy Housie shares an easy and quick tutorial on how to make your own foam soap dispenser with a mason jar. 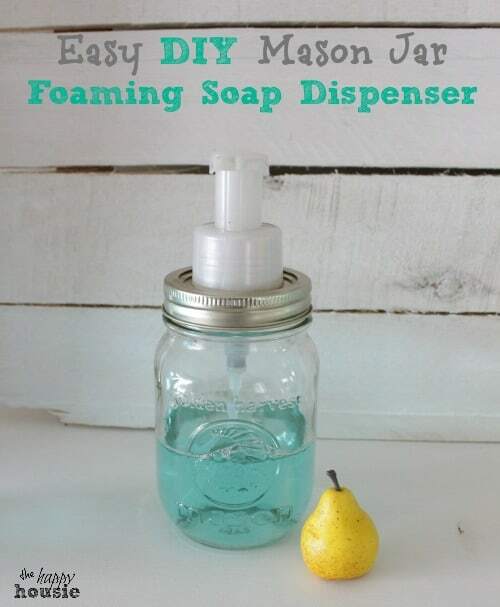 Turn your mason jar into a soap dispenser here. 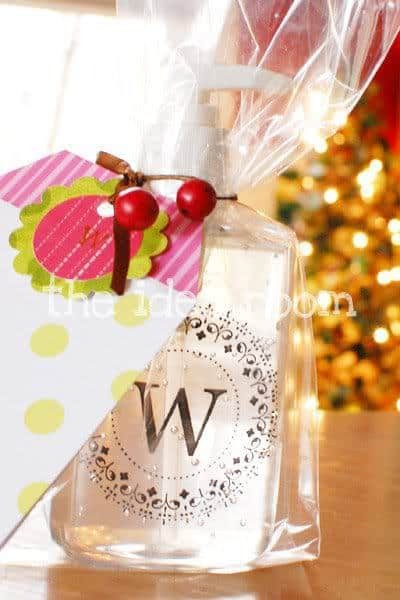 Carissa at Creative Living wanted a Christmas themed soap bottle for her kitchen sink. 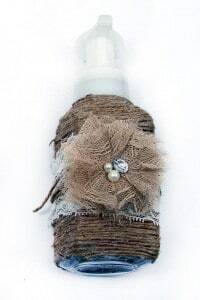 She made this adorable snow globe inspired soap bottle. Make your own. Keep Calm and Decorate made some fantastic soap dispensers out of old soap bottles. They have so much character and can easily be personalized to fit your style. Give it a try. 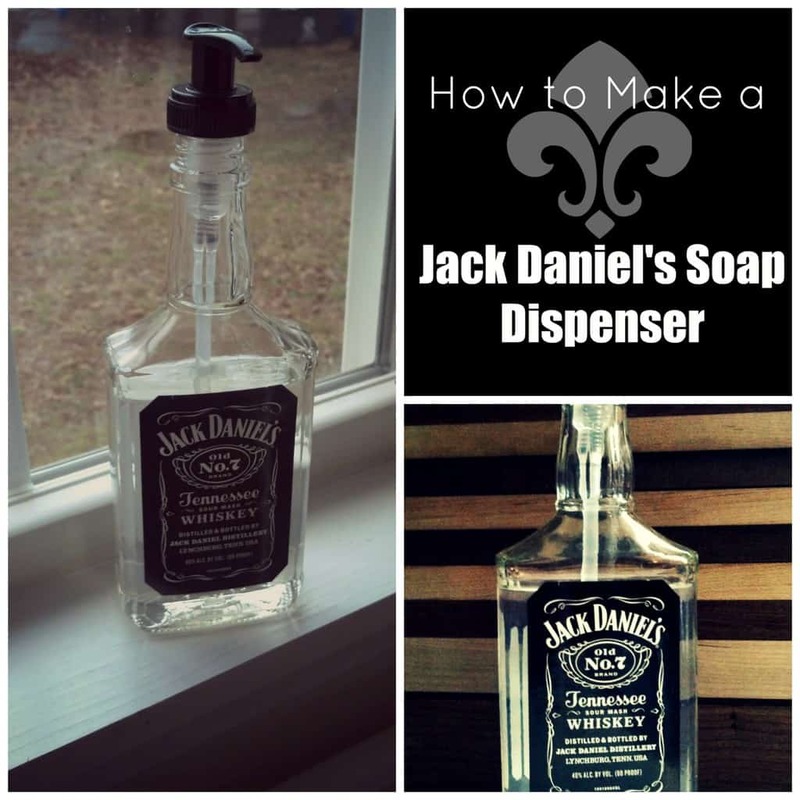 The Blissful Poet shares how they experimented with making a soap dispenser out of a Jack Daniels bottle. It looks cool and is completely functional. How she did it. 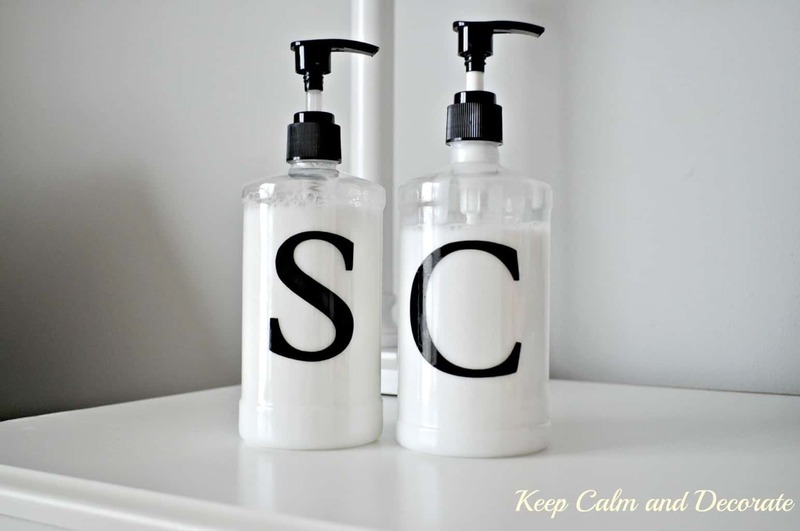 Almost Makes Perfect made some stylish soap dispensers using some stick on letters and soap bottles. See how she did it here. 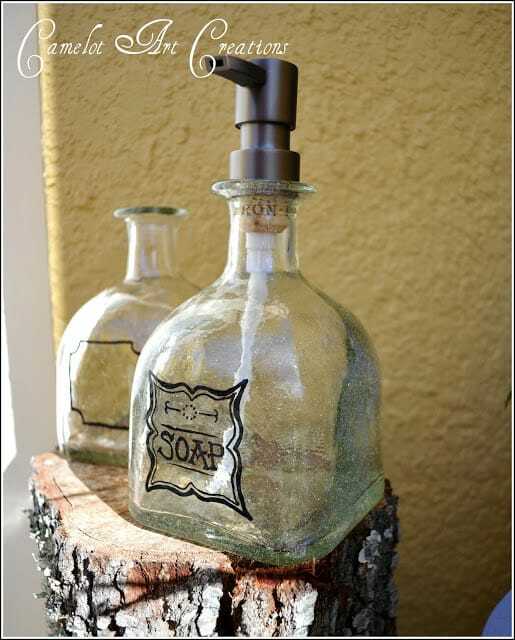 Sarah at Must Have Mom shares how she turned an ugly soap dispenser into a cool nautical themed soap dispenser. It looks awesome! Try it yourself. 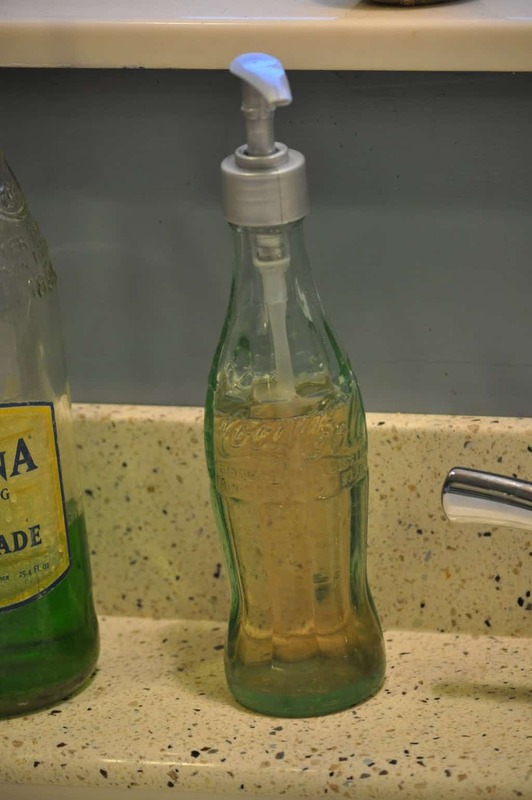 The DIY Playbook made a fantastic soap dispenser out of a whiskey bottle. This look is so awesome and would make a great gift too. Make it yourself. 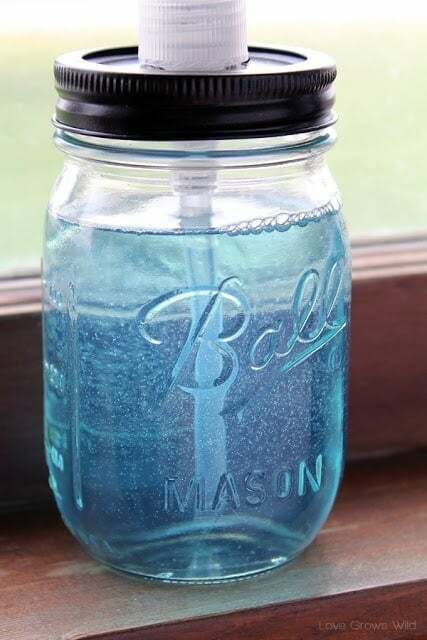 Crystal at Crystal & Co made some homemade hand soap and thought it would be even cooler if she made a mason jar soap dispenser to put it in. It turned out great! Full tutorial here. 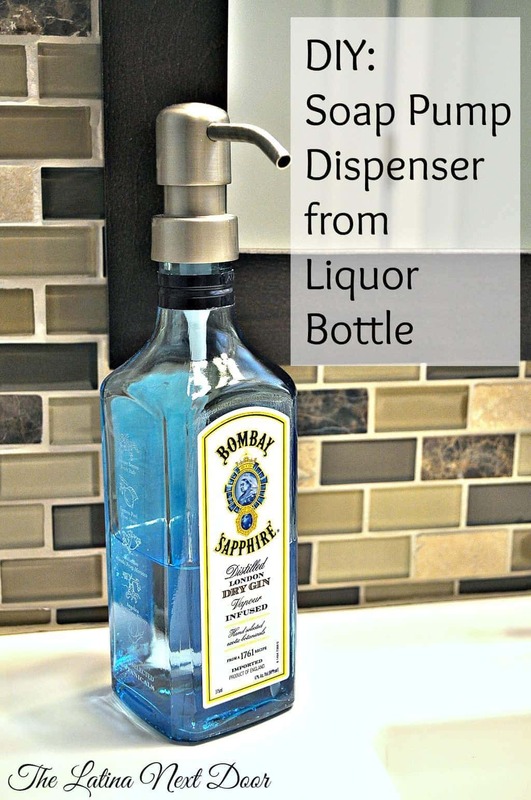 Ashley at Lil Blue Boo shares how she turned an ordinary olive oil dispenser into an etched soap dispenser. There are so many awesome options to customize it. How she completed it. 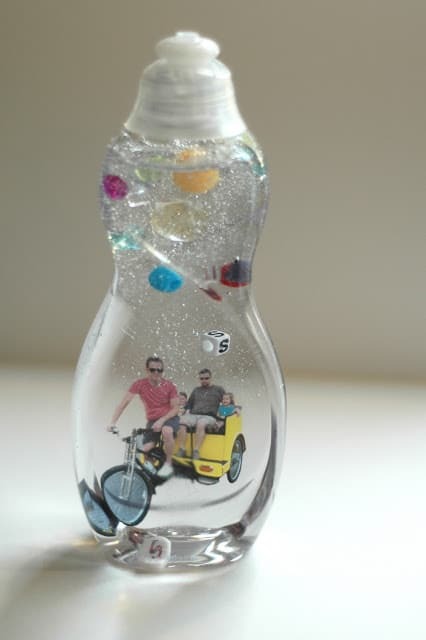 Over at Everyday Dishes they show you how to make your own decoupage soap bottle with very few supplies. It’s easy and fun. Try to make your own. 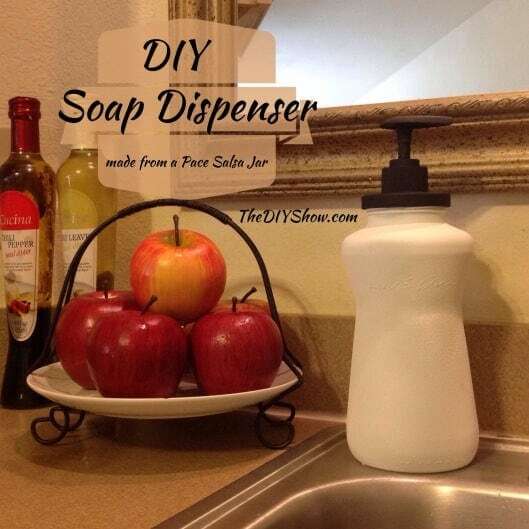 Hometalk explains how to take an ordinary picante jar and recycle it into a soap dispenser. I love the color they chose. Check it out. I hope you have seen some cool ideas so you can be inspired to start your own DIY project. Give any of these ideas a try and you will be impressed.